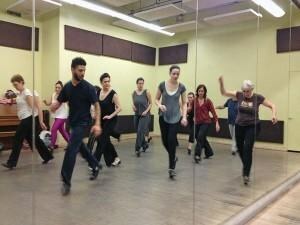 The American Tap Dance Foundation launches the first rhythm tap teacher-training program. 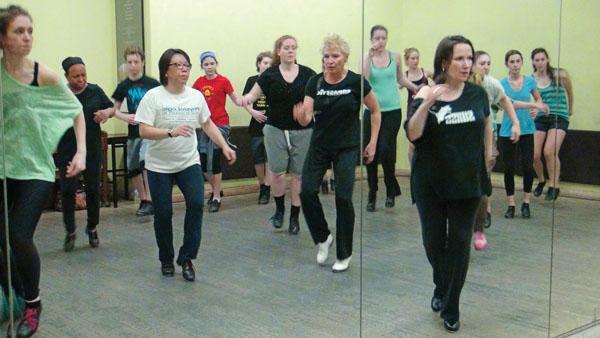 From top: Brenda Bufalino (right) with ATDF students; Susan Hebach and the late Harold Cromer (left) lead class; Barbara Duffy (right) with ATDF students; Margaret Morrison (right) in class. The program is the first of its kind: a comprehensive teacher-training program built on the rhythm tap technique and repertory of the Copasetics, a collective of some of the 20th century’s finest hoofers, including Charles “Honi” Coles, Ernest “Brownie” Brown and Charles “Cholly” Atkins. ATDF has a long history with this canon. Brenda Bufalino, the organization’s artistic mentor, trained and collaborated with Coles and has been a stalwart champion of the Copasetics’ legacy. And for the past seven years, ATDF’s youth ensemble has been schooled in all things rhythm tap, from its history to classic repertory, like the Coles Stroll and the BS Chorus, to Bufalino’s own innovative choreography. The new program is limited to 20 participants (there’s already a waiting list) and aimed at teachers of beginning students. During an eight-day intensive, July 13–20, in New York City, teachers will refine and clarify their rhythm tap technique while getting a crash course in the Copasetics’ repertory. 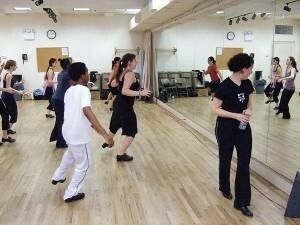 The curriculum also includes coursework in improvisation, jazz music structure and tap history. But perhaps most important, participants will learn how to effectively impart all this material—and then they’ll have to prove they’re doing just that. After the summer session, teachers will return to their home studios or schools and spend a semester applying what they’ve learned, with remote coaching from ATDF mentors. “It’s not just prepping you and pushing you out the door,” Waag says. “You have to be held accountable. It’s hard, but I think it’s the right way to do it.” The certification culminates with a return visit to New York for evaluations.